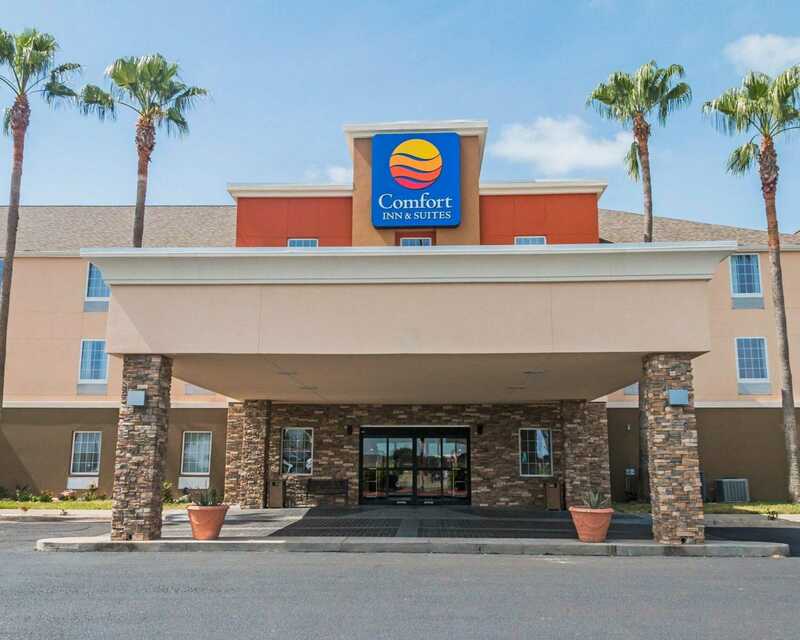 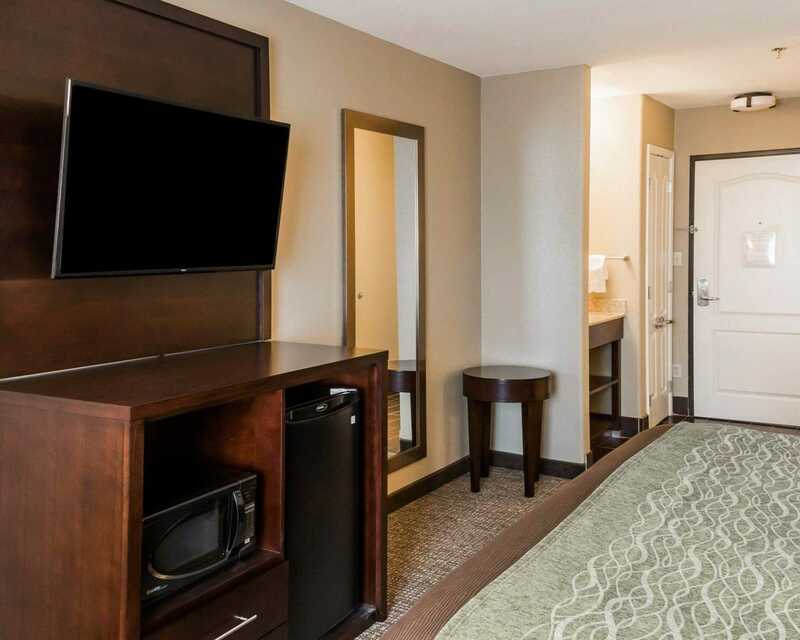 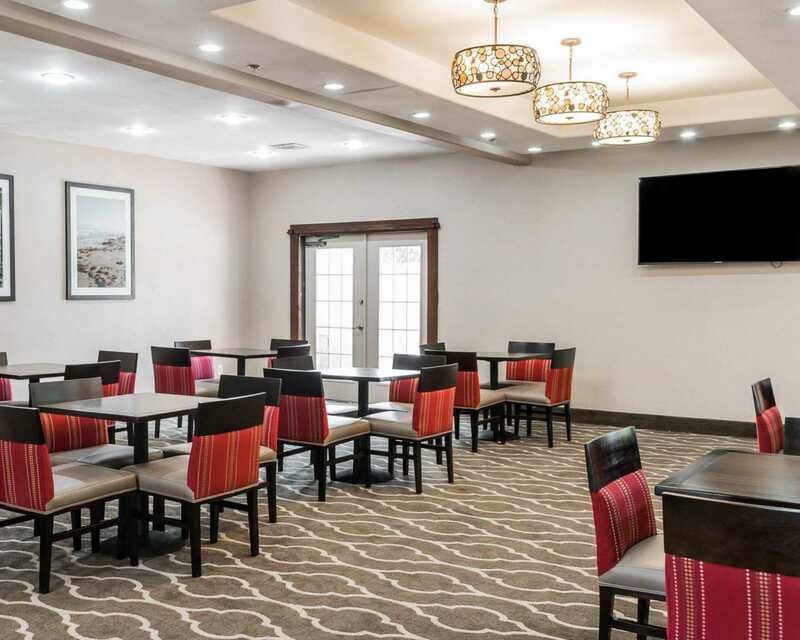 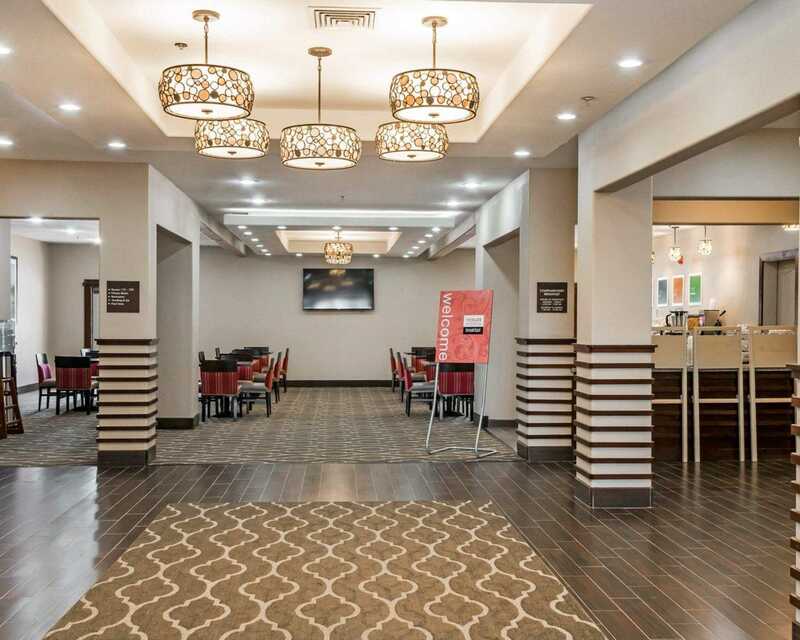 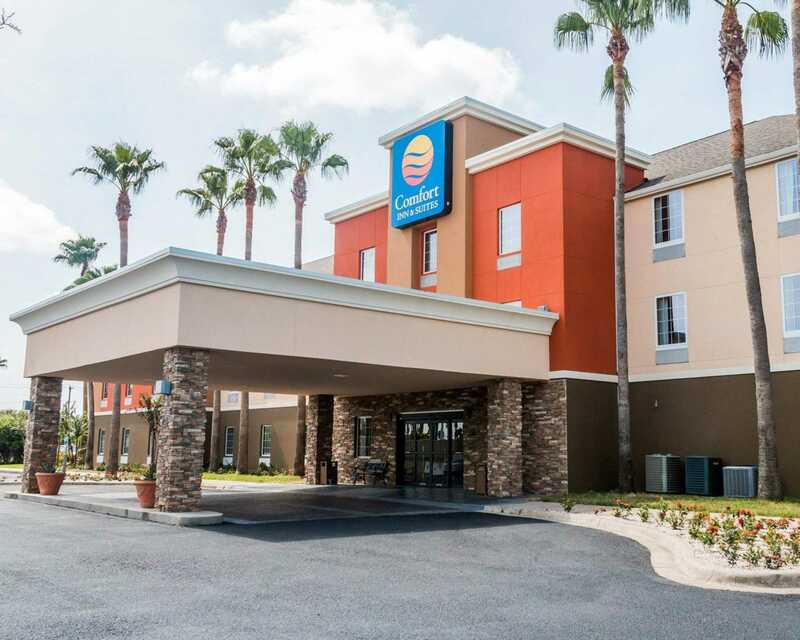 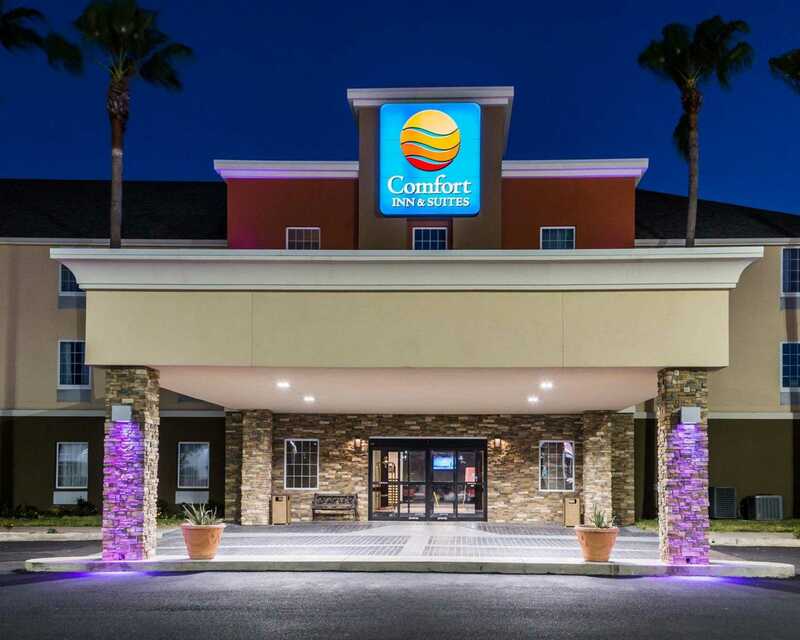 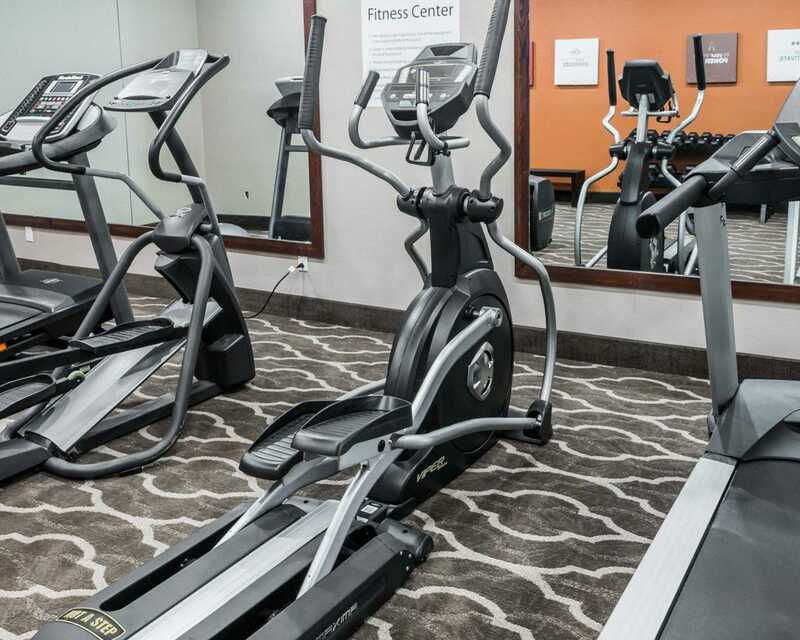 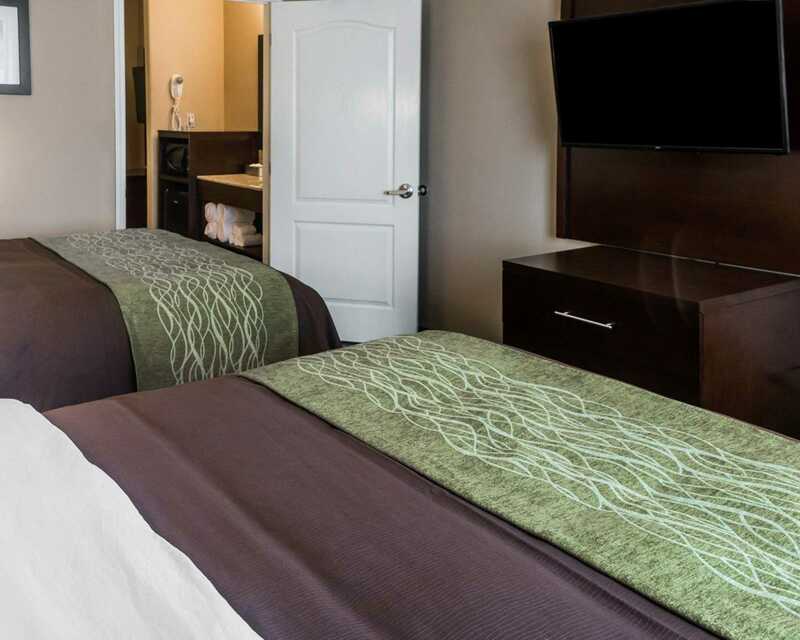 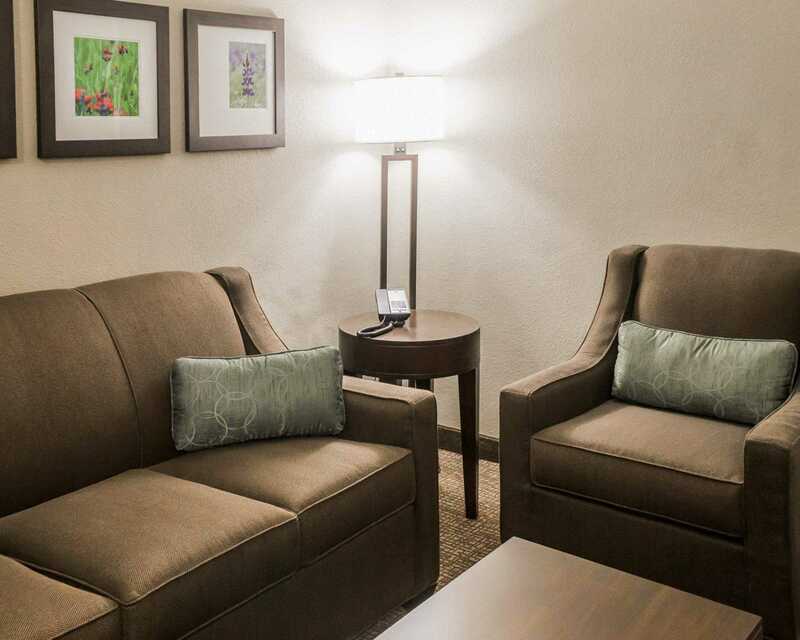 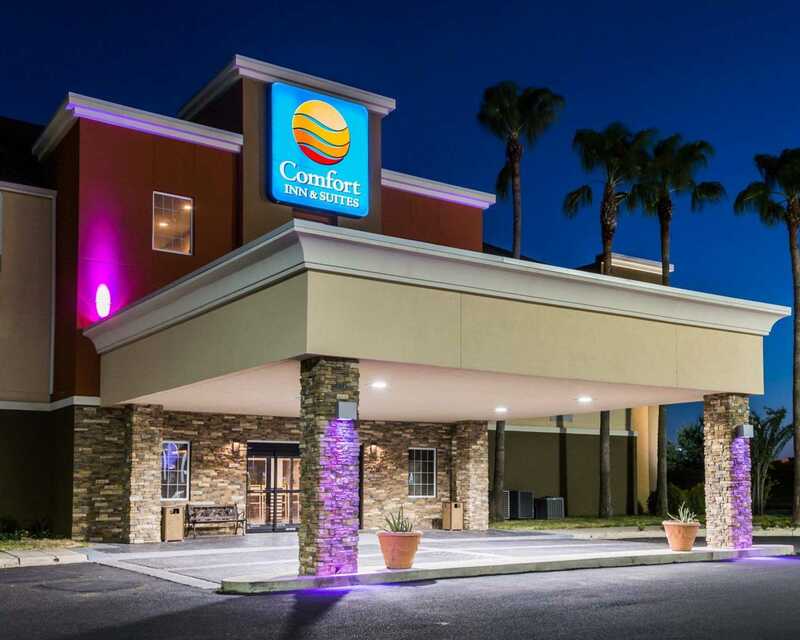 The Comfort Inn & Suites hotel in Pharr, Texas is off of Interstate 69 and Highway 281 near the Pharr Convention Center in Rio Grande Valley. 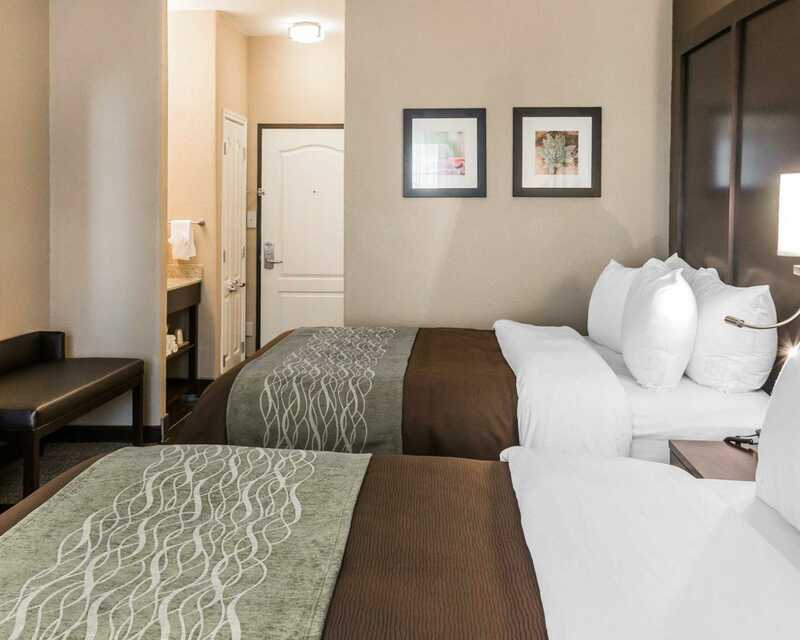 Other nearby attractions include: the International Museum of Art, Museum of South Texas History, Bentsen-Rio Grande State Park, and Rio Grande Premium Outlets. 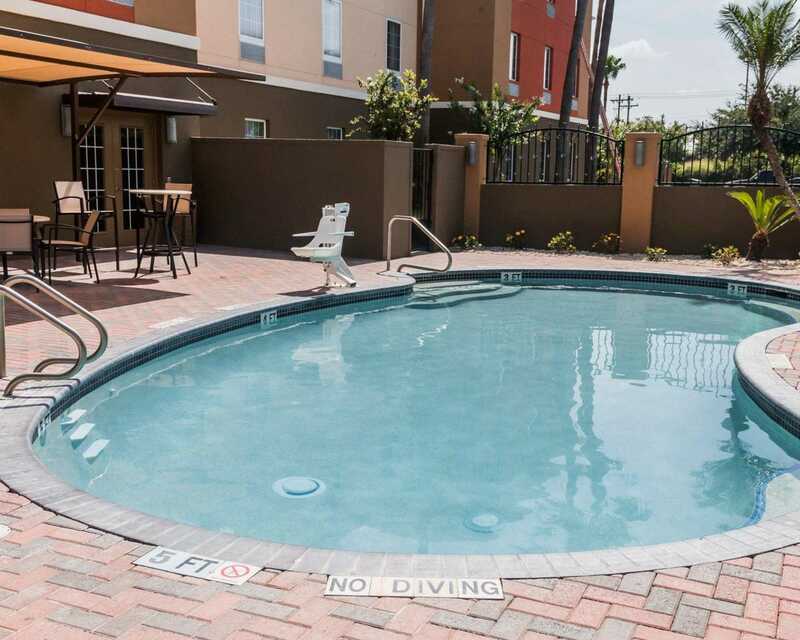 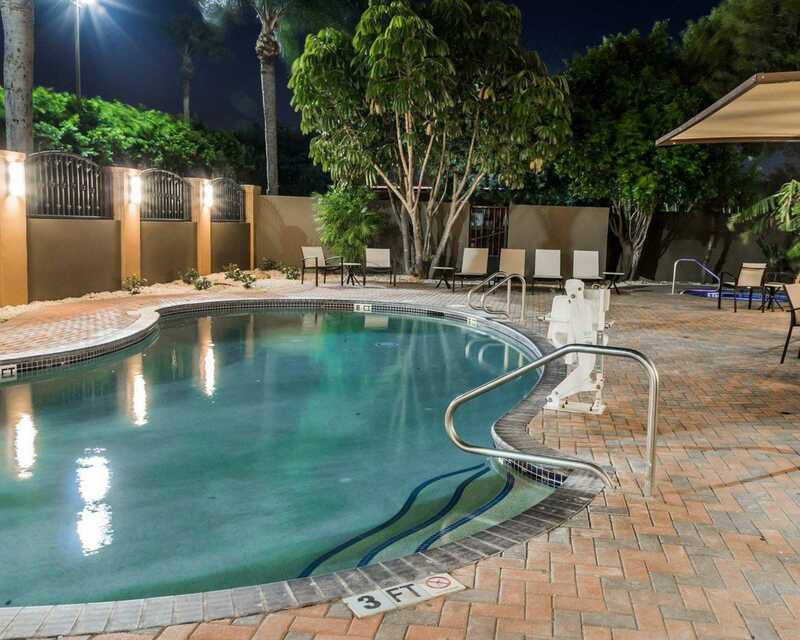 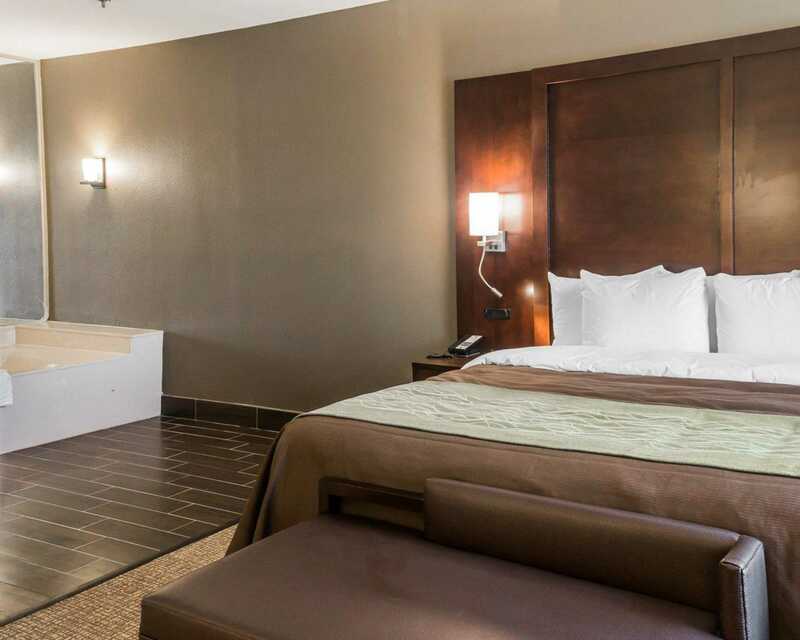 McAllen-Miller and Harlingen Airports, La Plaza Mall and Rio Grande Premium Outlets, UTPA, the Foreign Trade Zone, International Bridge into Mexico Santa Ann Wildlife Refuge, and San Juan Basicila are also just a short drive away. 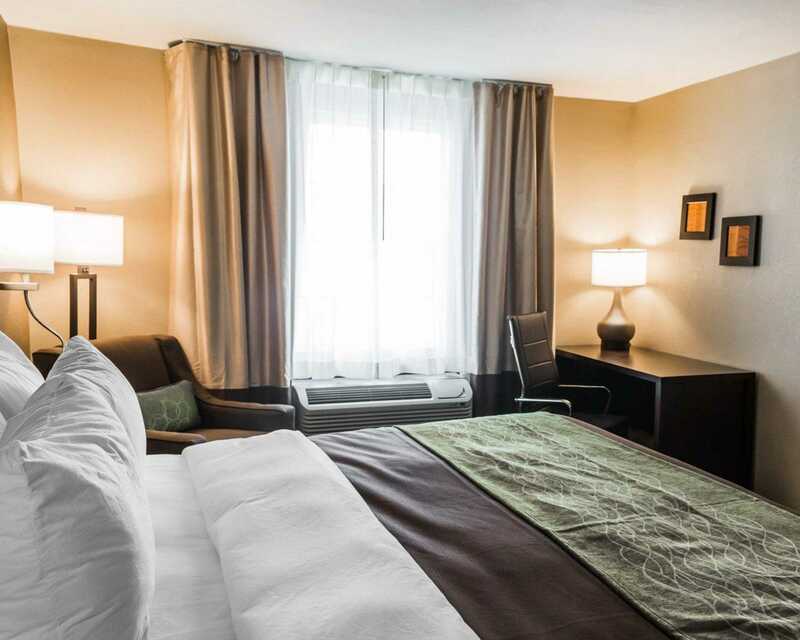 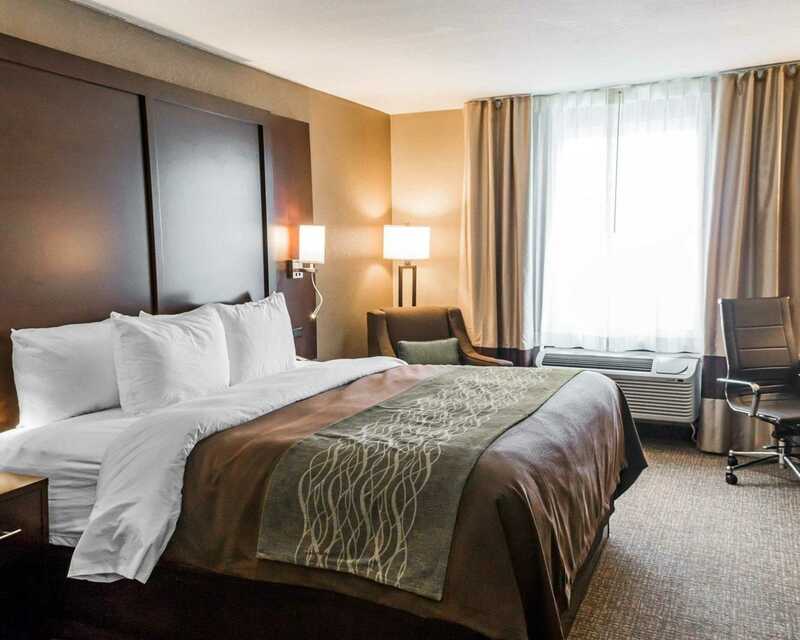 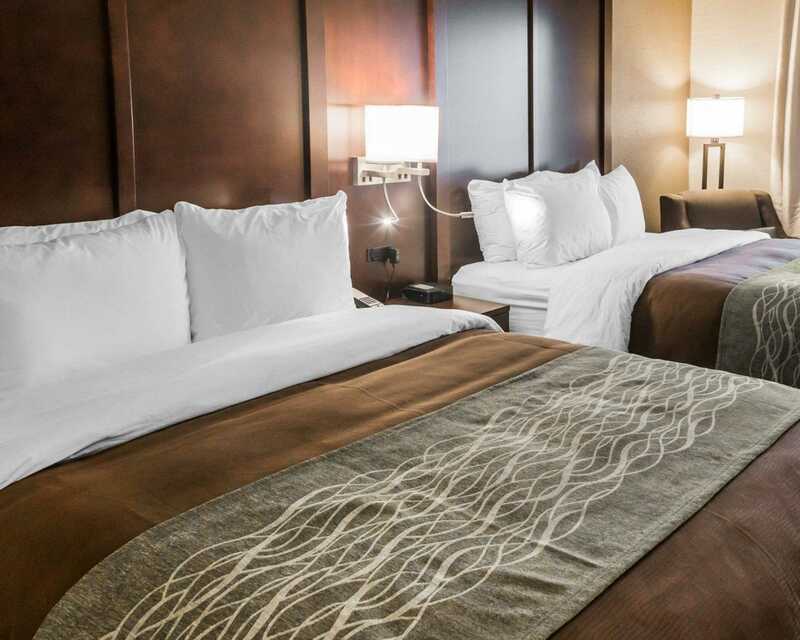 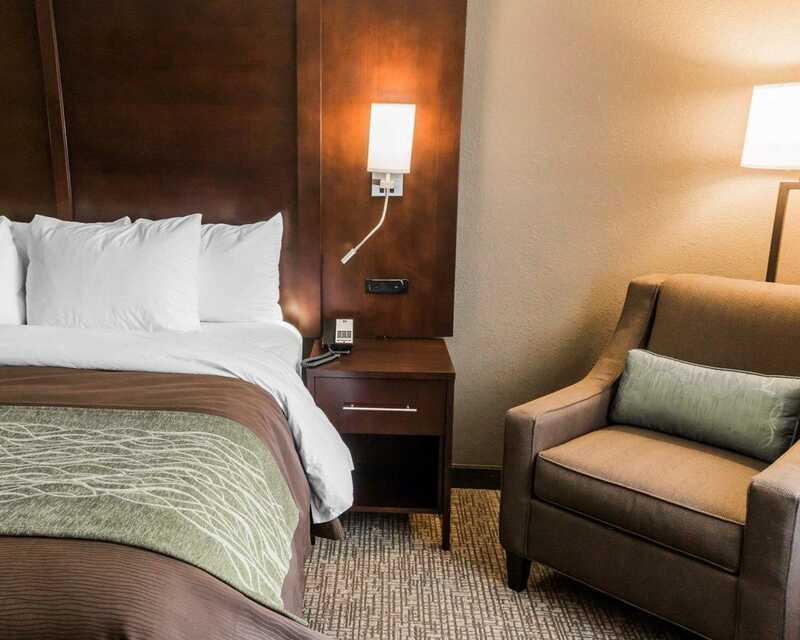 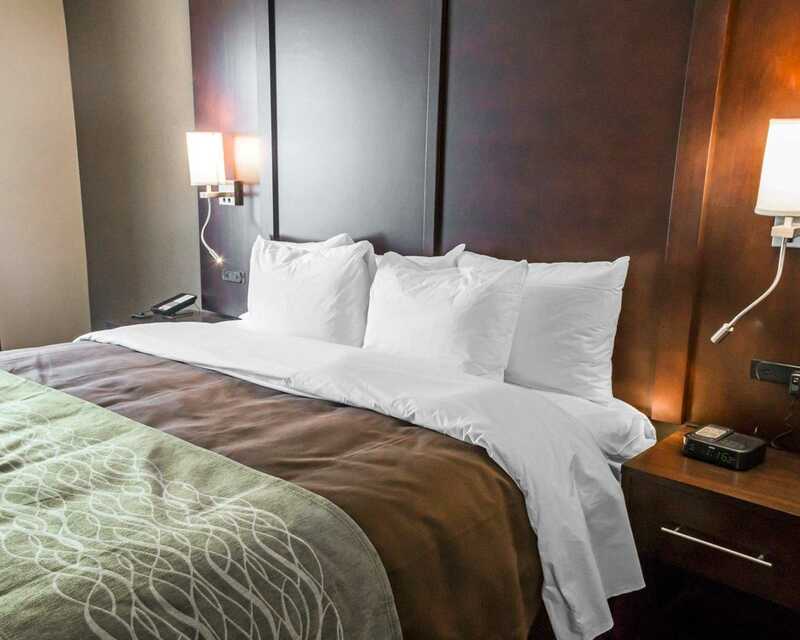 Relax in your guest room featuring premium bedding and your choice of soft and firm pillows. 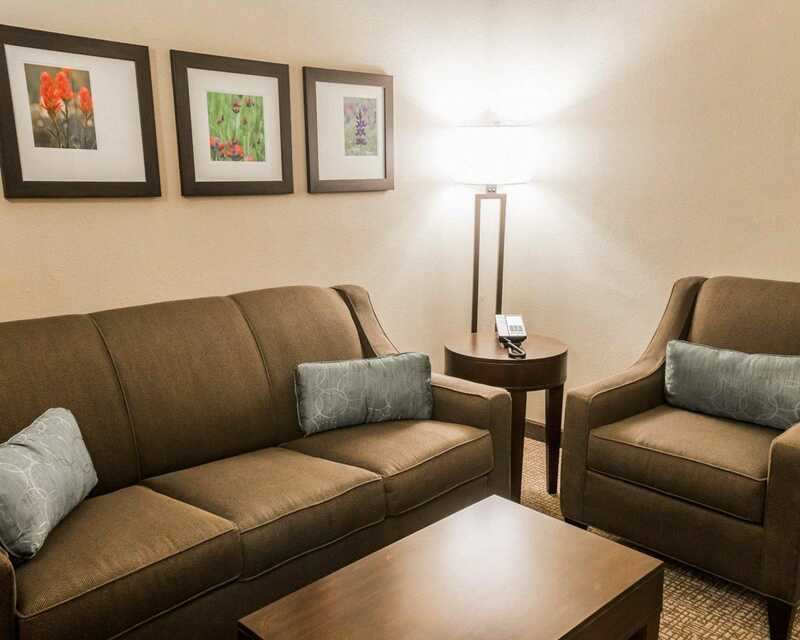 Other room amenities include coffee makers, desks, microwaves, refrigerators, sofa sleepers, recharge devices, wet bars, and whirlpools. 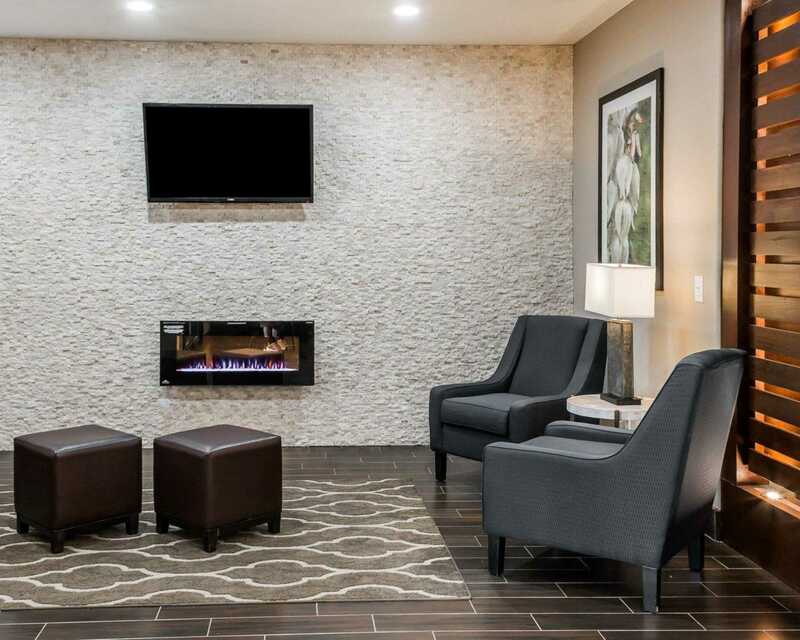 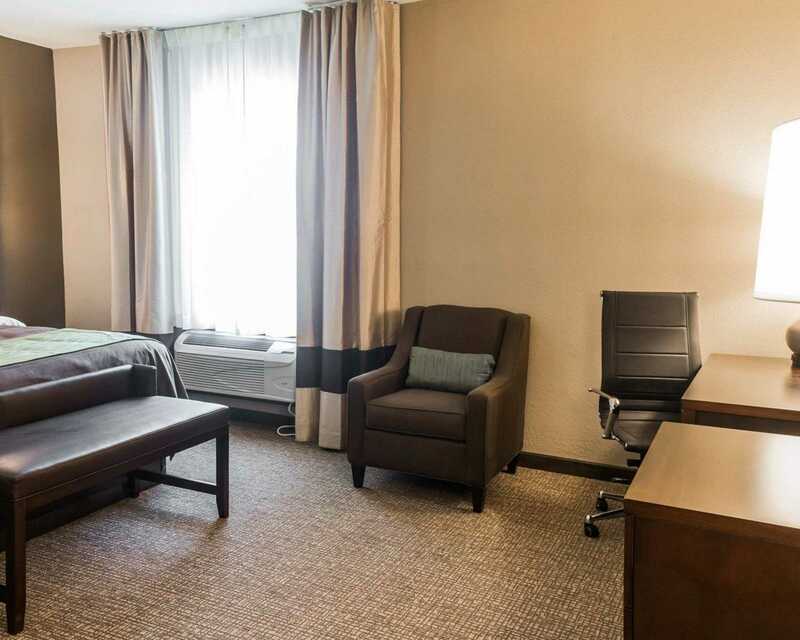 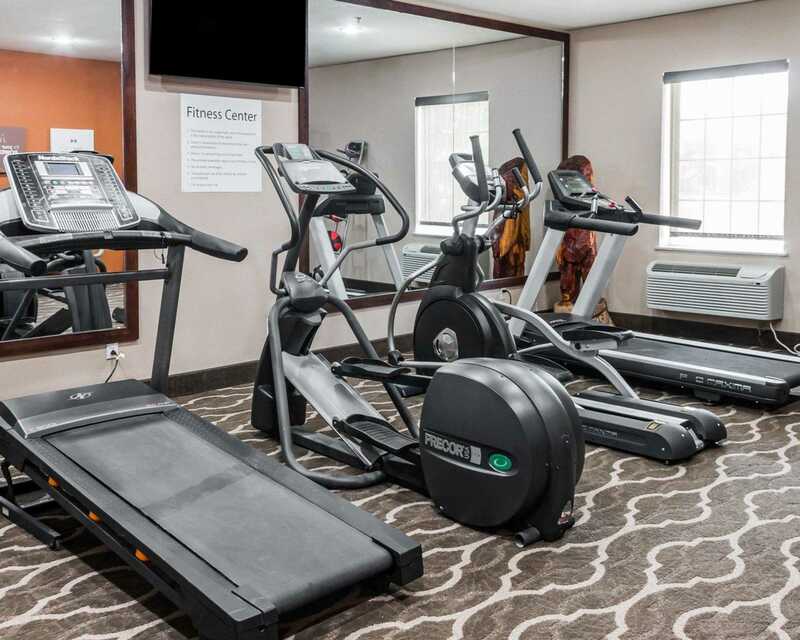 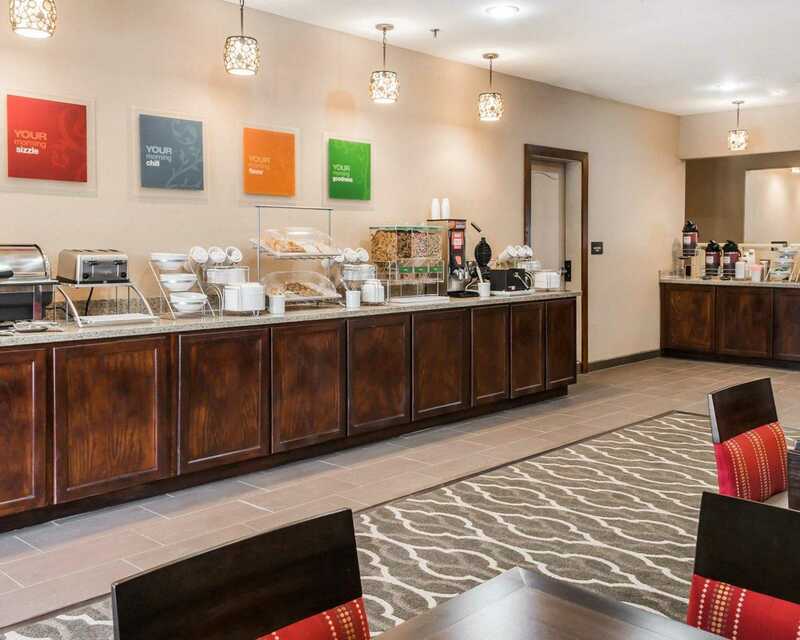 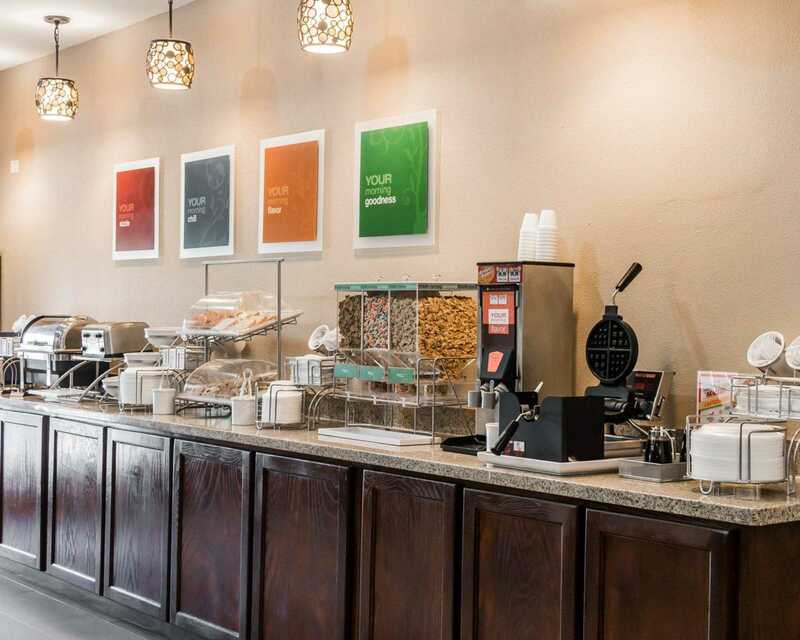 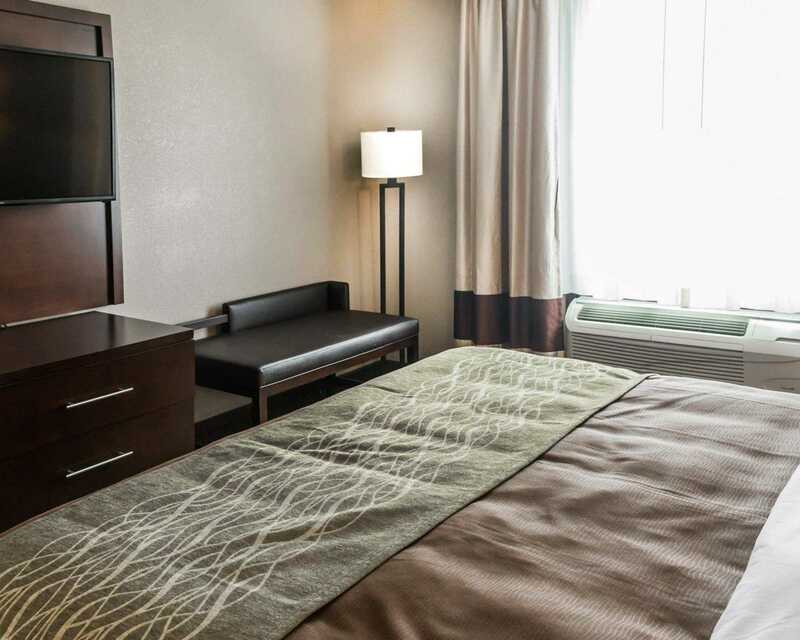 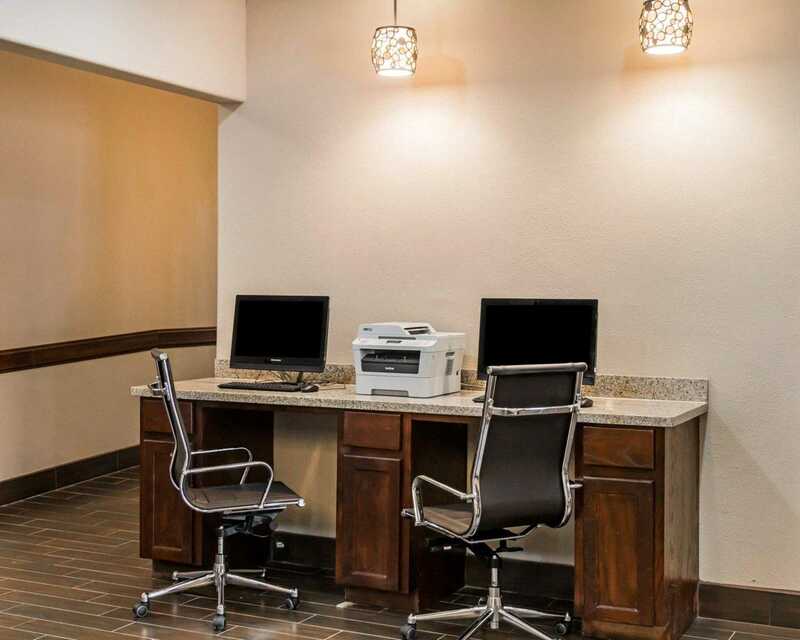 This hotel also provides a free full breakfast, free Wi-Fi, free newspaper, a business center, and guest laundry services. 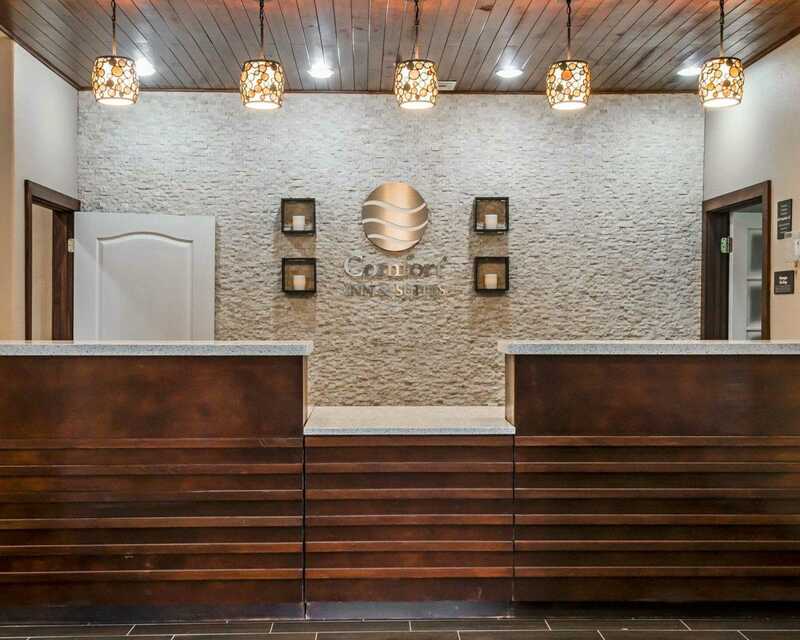 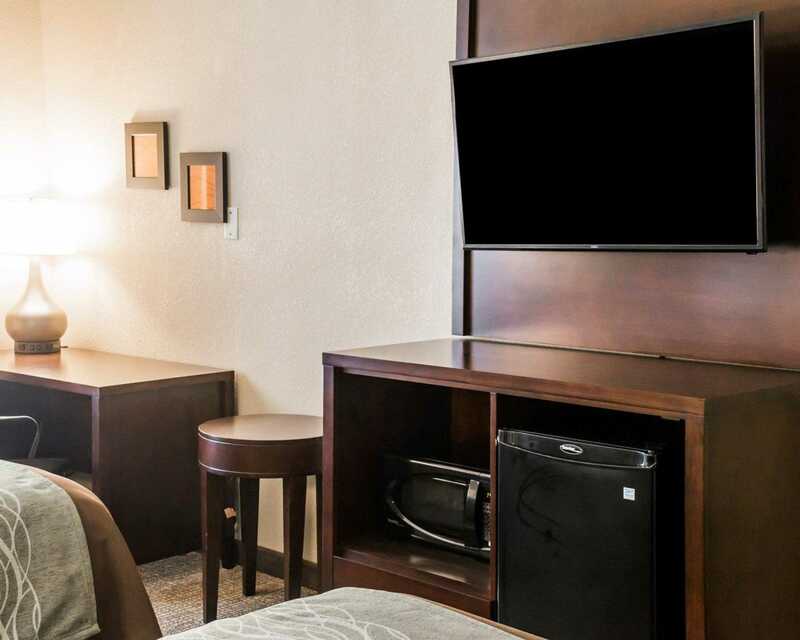 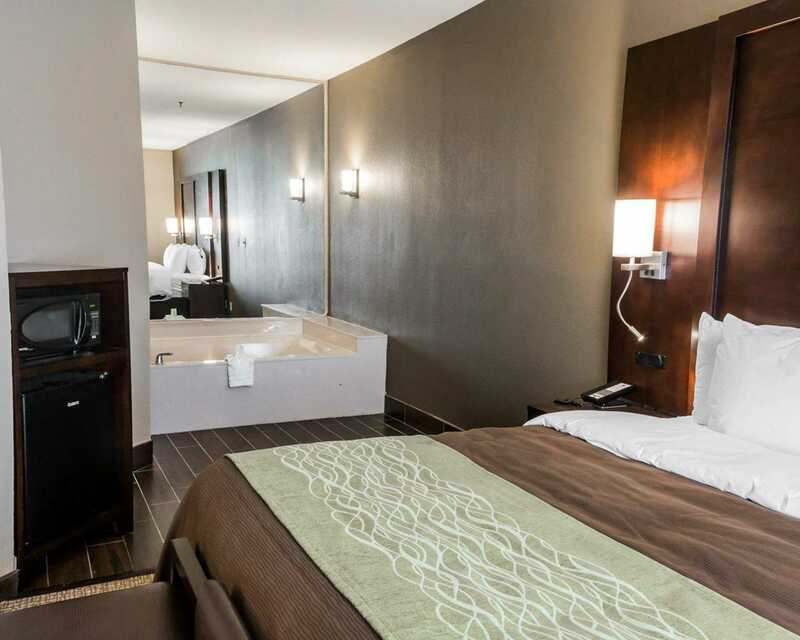 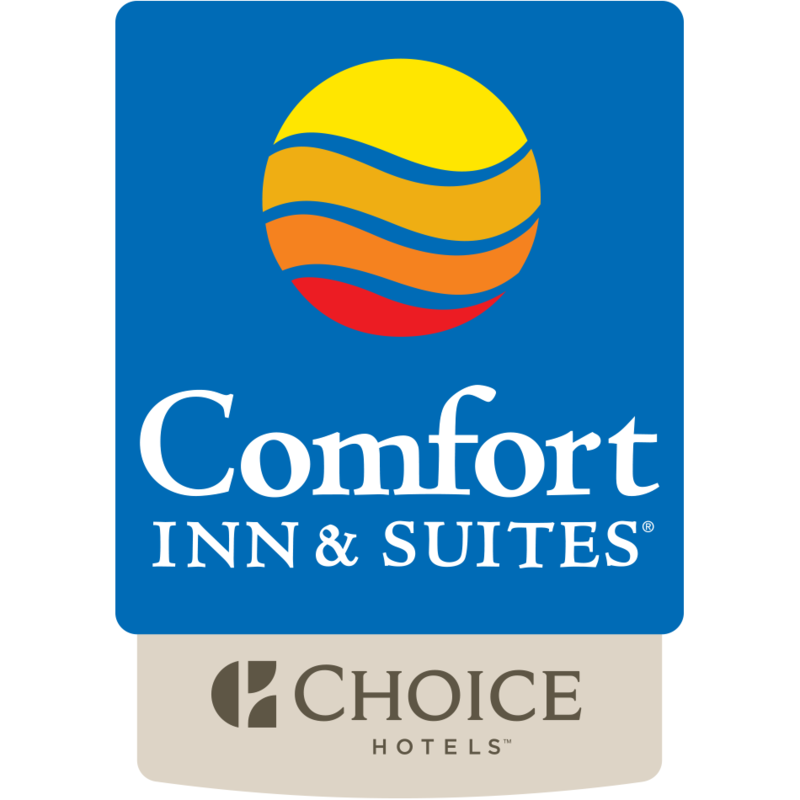 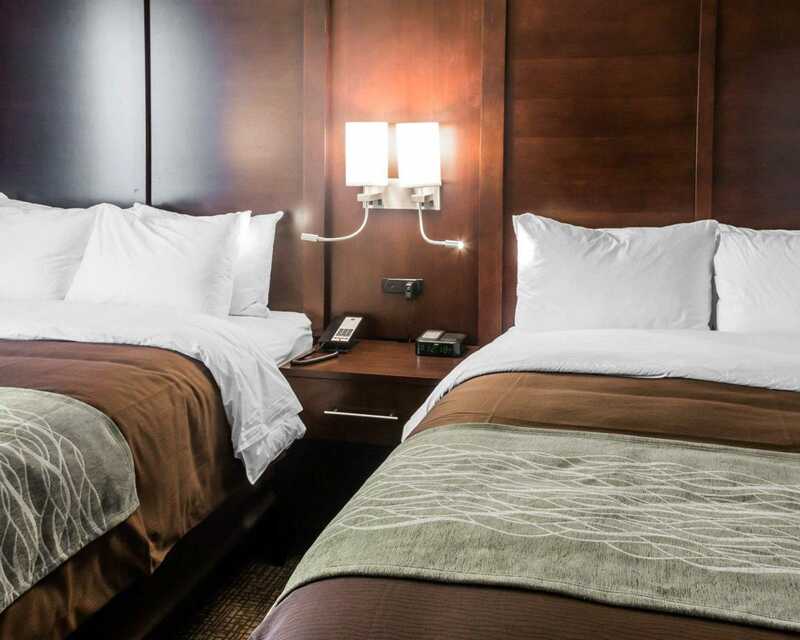 Book today at the Comfort Inn & Suites hotel in Pharr, TX!